There’re a lot of people in this world that have a bucket list. Sometimes it’s in the form of a vision board, or a large list of things to do before they “kick the bucket”. Are you one of them? Do you keep a bucket list with all the places you would like to go and things you would like to see? 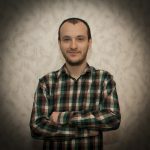 Do you love your list and would you share it with others? One traveler shared her bucket list with the RV community. She shared both the places she had already crossed off the list, and the places she still hopes to cross off. Hopefully this list will inspire you to make your own bucket list or add to your existing list. Enjoy! 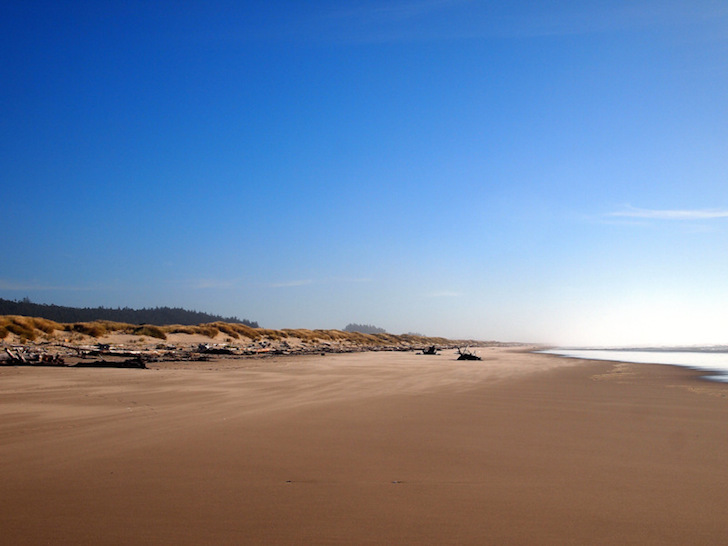 Walk on the soft sand of the pristine Oregon coast. Here you will find miles of unspoiled, wild coastline. This is a relaxing spot to watch the waves, collect sea shells, and experience the true wonders of a lovely beach. When you tire of the beach (is that even possible?) you will find small towns up and down the coast filled with friendly and interesting people. If you love the Rocky Mountains in the U.S., then you absolutely have to cross the border and take a look at the Canadian Rockies. Here you will find stunning scenery filled with turquoise glacial waters and craggy mountain peaks. 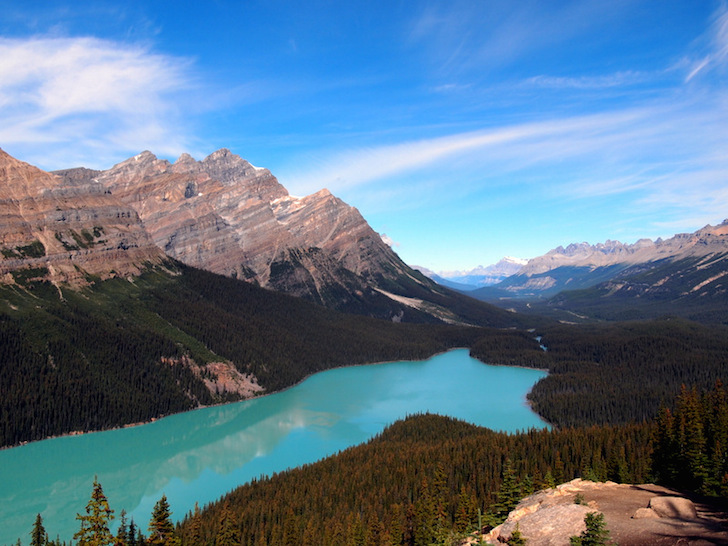 While there be sure to visit Glacier National Park (Canadian version) and Banff National Park . Trust me, you will love it there! 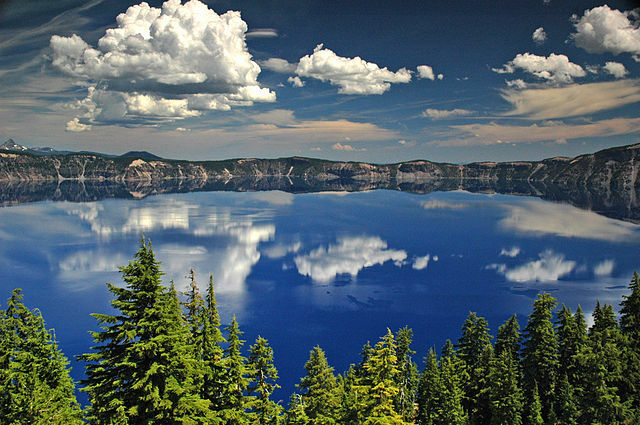 Crater Lake National Park is amazing, but it should be visited during the summer time. As the owner of this bucket list discovered, the conditions are not so great during autumn since snow and precipitation is rather unpredictable. But if you do visit during fall or spring, you will still find a stunning and a magical place. Make sure to pack extra clothes just in case. This Fiesta is held every year in New Mexico. It’s safe to say that you should experience this event at least once in your life. A lot of people attend with their RVs and park close enough to the launch field that they can watch the balloons float overhead from their front yard. 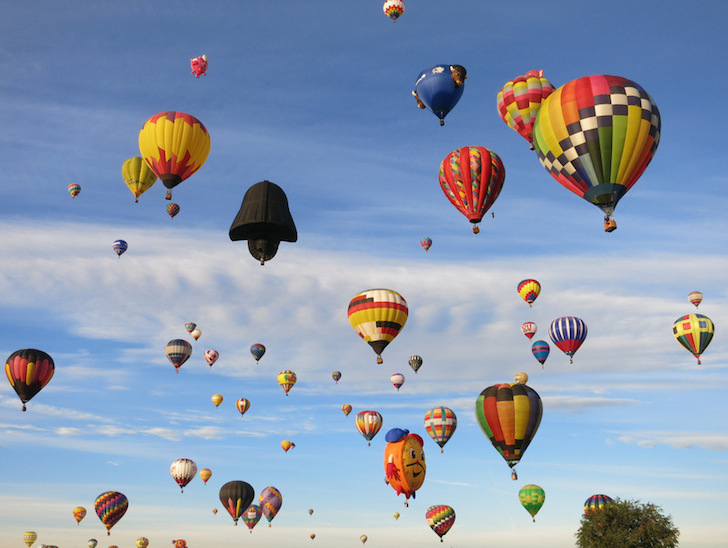 The Ballon Fiesta is a four day event with thousands of balloons from all over the world. There are early morning and evening launches everyday and a variety of events during the day including ballon races, and the balloon museum. You should put this on top of your list, that way you’ll have more time to relax afterwards. 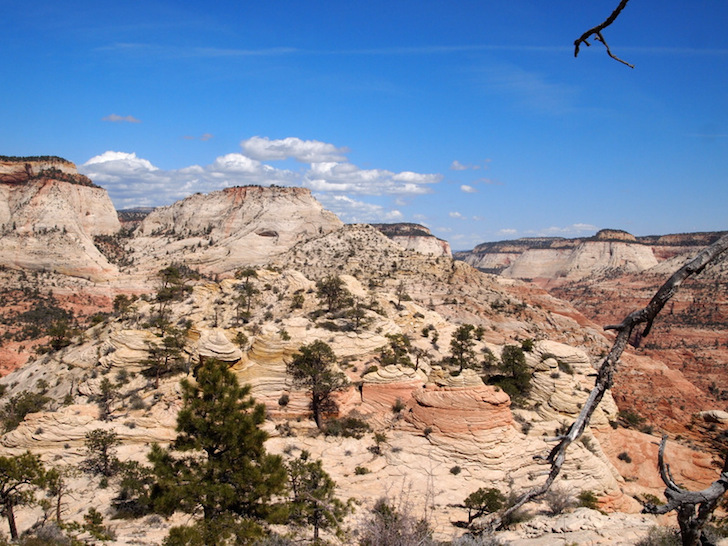 Zion National Park is filled with impressive canyons, sheer cliffs and wide expanses of slick rock. People who go here for a two night’s stay, often end up spending an entire week in this stunning park. 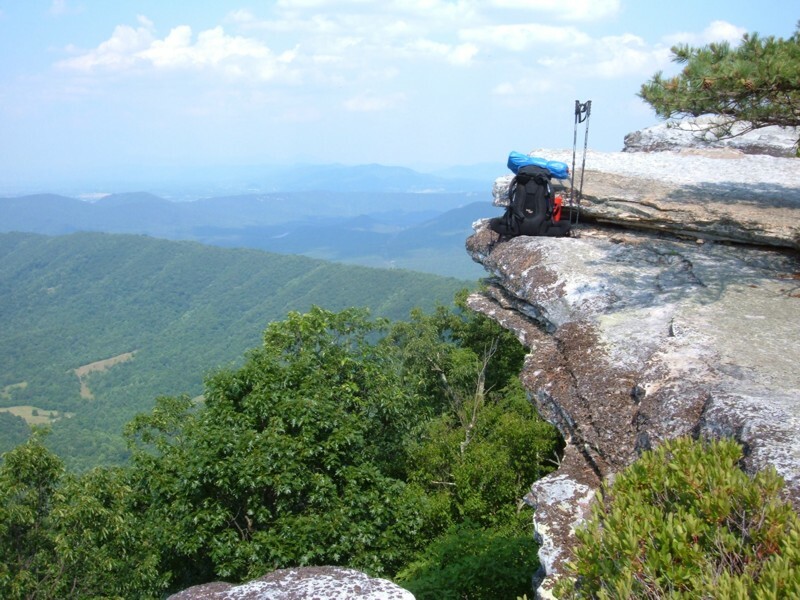 This is the type of place where you can take your hiking ability to the limit and beyond. Have you ever visited a cavern? How about the cavern of all caverns? 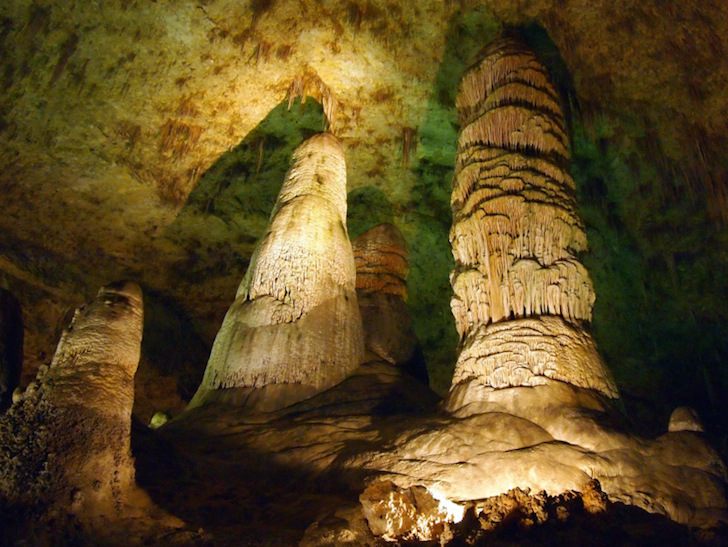 Carlsbad Caverns National Park in New Mexico is not just a hole in the ground — it’s a mind-blowing hole in the ground. You will spend hours exploring the depths of this cave and come out full of wonder and awe. If you’ve left the most renowned national park unexplored, than you should definitely go there ASAP! It’s the most popular park in the U.S. for good reason. 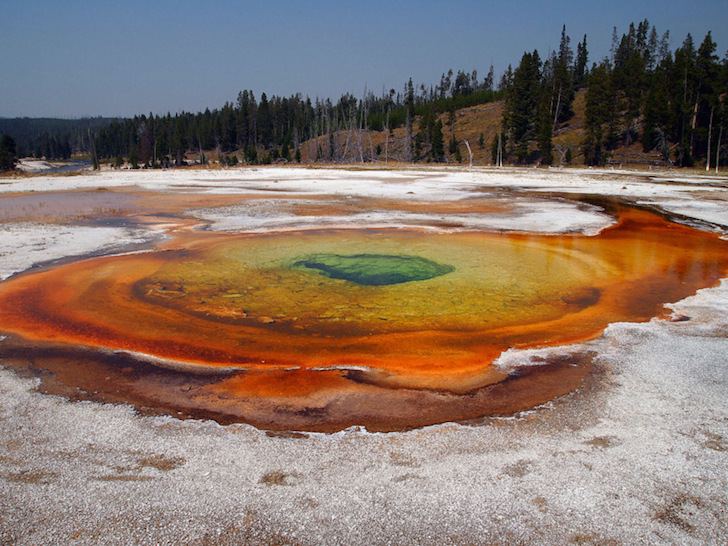 Bubbling pools, gushing geysers, enormous waterfalls, and a wide variety of wildlife await you. I’m sure somewhere in the 3,468 square mile park you will find something that interests you. 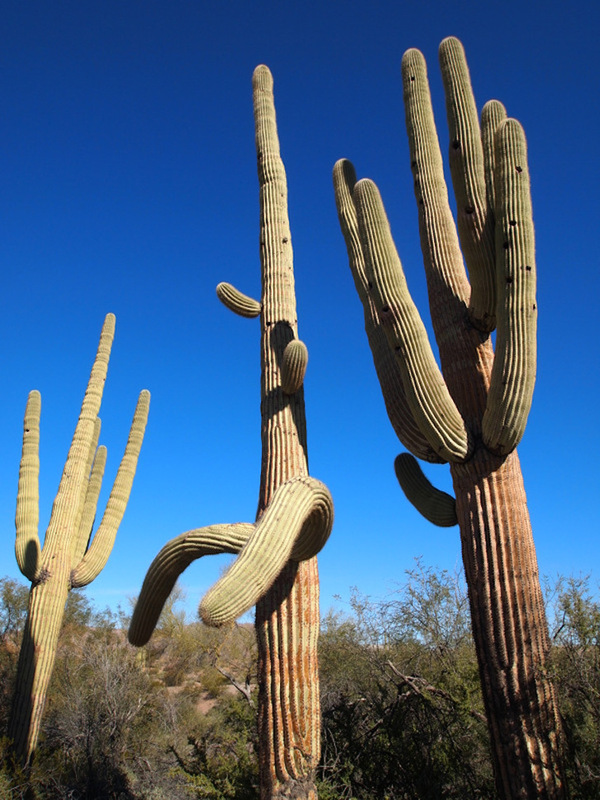 For some people cacti might seem like just some spiny desert plants, but a 50-foot tall cactus…now that is just out of this world. Southern Arizona is full of these awe-inspiring giants. So many so that they form a forest that blankets the desert floor for miles upon miles. There are countless places to bring your RV in southern Arizona where you can get up close and personal with these amazing beasts. There’s a lot to explore in the beautiful Colorado mountains. 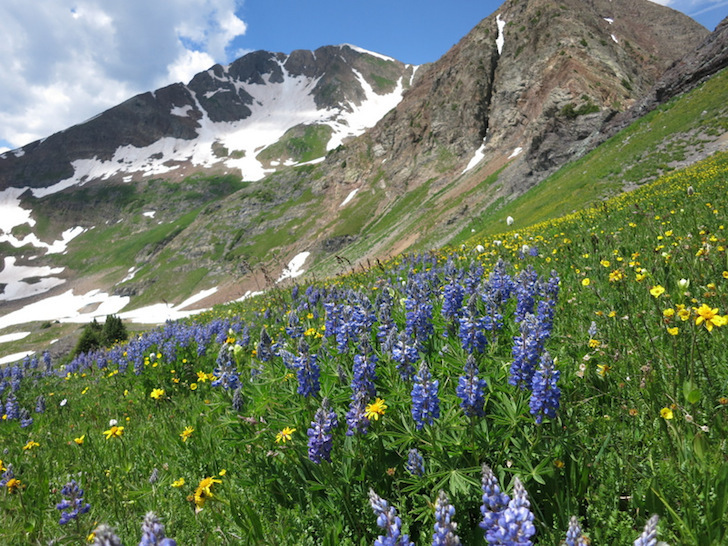 Satisfy your adventurous side by hiking or biking one of the numerous trails, stand in awe of the outstanding scenery, and delight in the most amazing display of wildflowers you will ever see. This is what a waits for you Crested Butte, CO — also known as the Wildflower Capital of Colorado. You have to add this one to your bucket list! 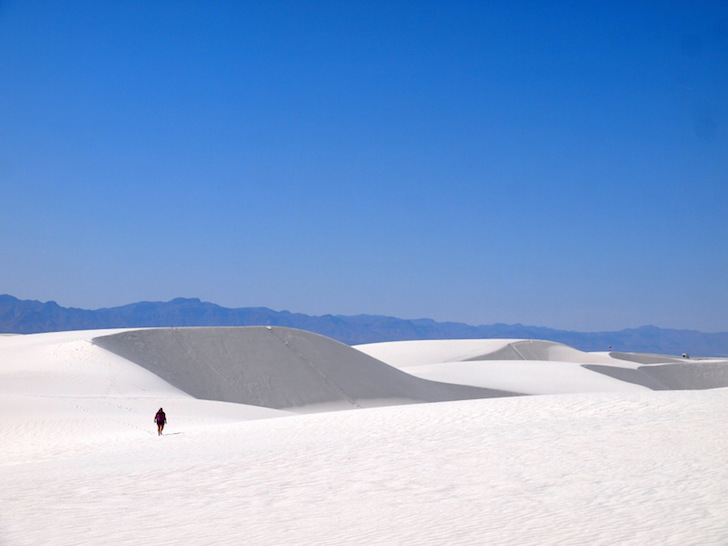 Just take a look at all that amazing white sand. Nature sure had some interesting fun here. The wind carved dunes are a giant playground just waiting to be explored. 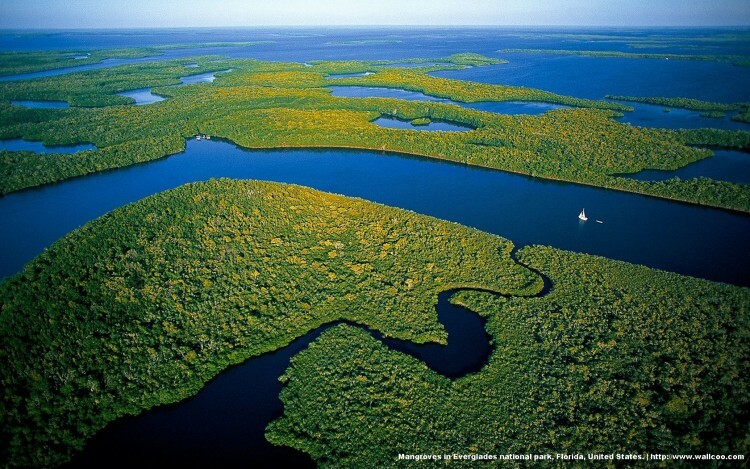 If you want to take things to the extreme, than you should visit Everglades National Park. Here you will find wildlife such turtles, herons, alligators, and many others. You can hike to Shark Valley and observe the birds and the bees from a 65-foot observation tower. Or you can take a canoe trip, or camp along the 99-mile Wilderness Waterway. Experience species migrations up-close, and witness an abundance of wildlife and plants. This trail contains an amazing amount of biodiversity. It’s a great place to escape the busy city and truly immerse yourself in nature. With 2,180 miles of trail, there are plenty of opportunities to hop on the trail. You can experience an open-air 4×4 tour and search for colonial Spanish Mustangs. 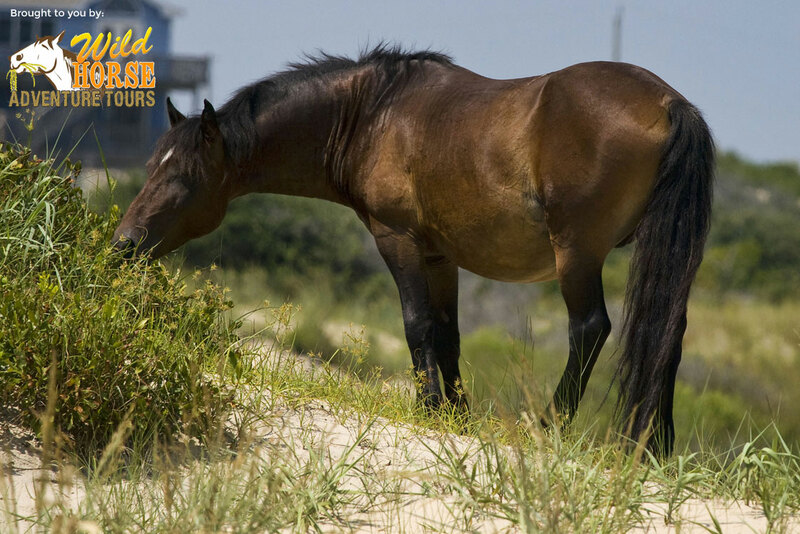 These wild horses are precious and live near lovely beaches while basking in the sun. The waves are unbelievable and you have miles of sandy shores to explore by yourself. This is a great place to take your RV on vacation. 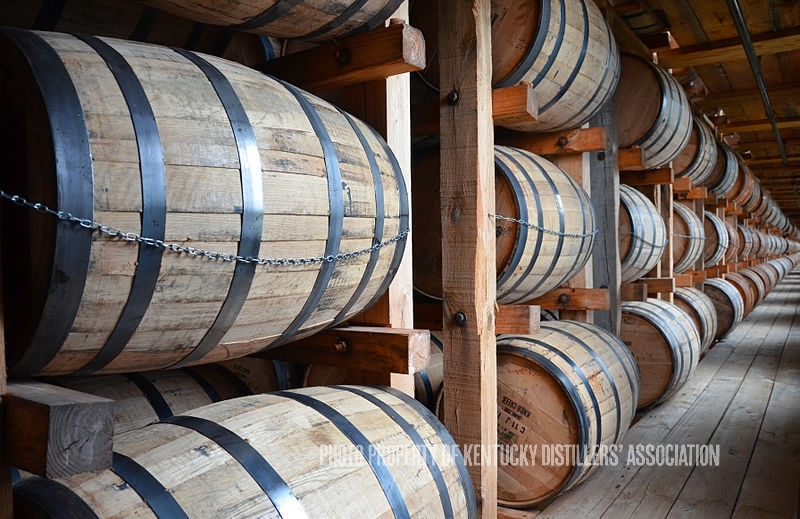 If you reach the Kentucky area, than a visit to the Bourbon Trail is a must. You will see how this drink is made from the heart of bourbon itself. You will have a professional tour guide, a large area to explore, and a lot of bourbon to taste. Of course you should drink responsibly and make sure you have a designated drive. Just saying. The truth is that I am not a fan of ghosts, but this tour sure does looks interesting. 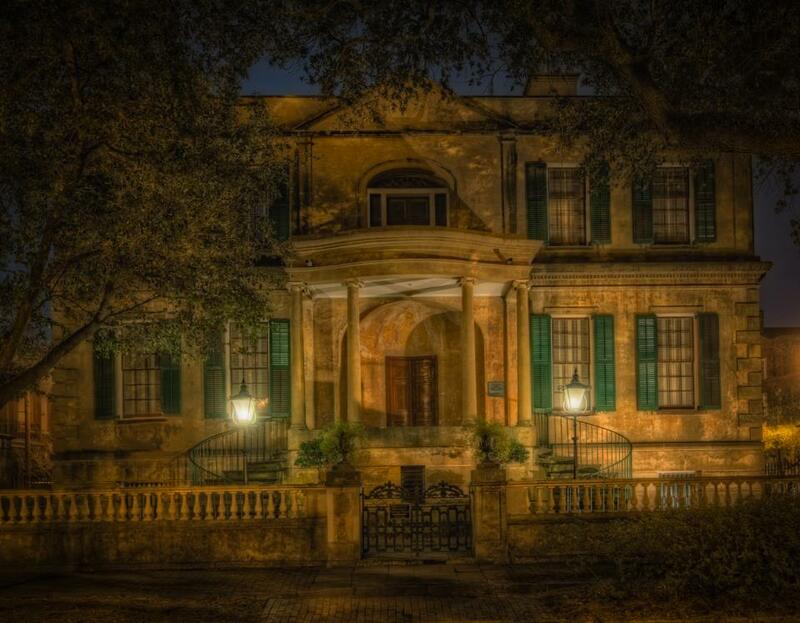 You will explore the oldest cemetery in Savannah and learn why it’s the most haunted city in America. You will walk down shadowy lanes and creepy old streets while listening to dark tales and dreadful secrets. Take this tour…if you dare. 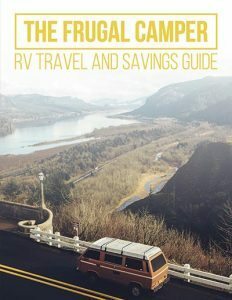 You will undoubtedly have a lot of places to add on your RV bucket list, and here are a few more to add. Be daring enough to do what your heart desires and the memory of these places will forever hold a special place in your heart. 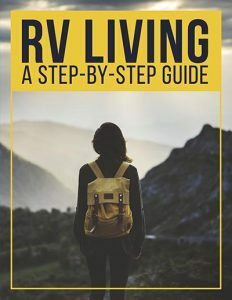 Make your own RV bucket list and go where no one has gone before.